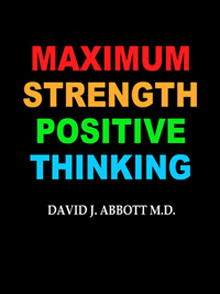 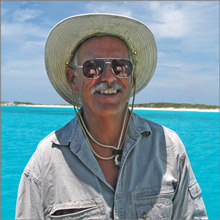 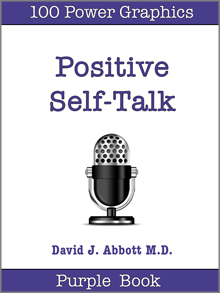 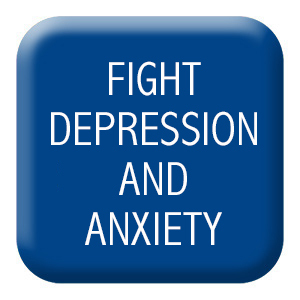 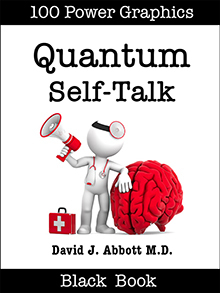 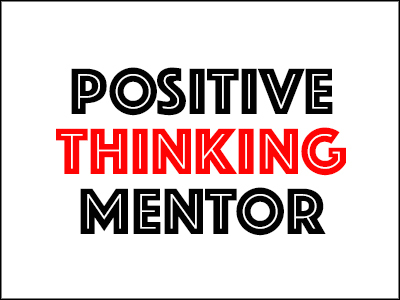 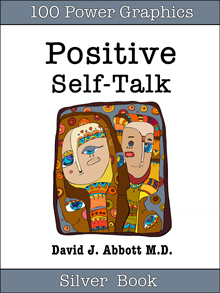 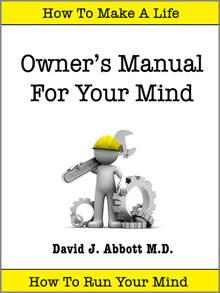 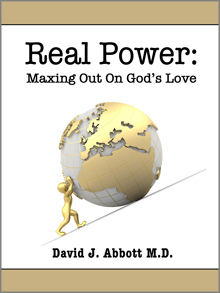 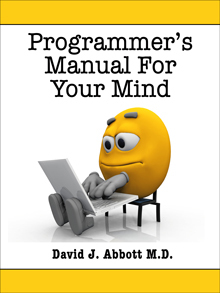 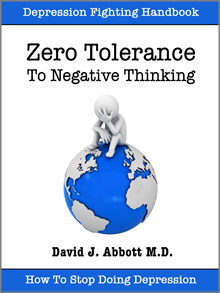 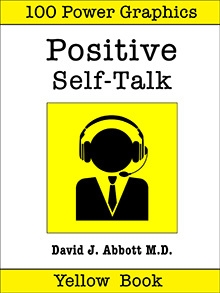 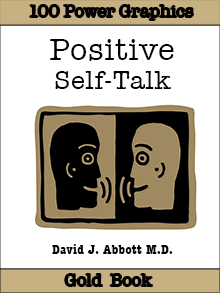 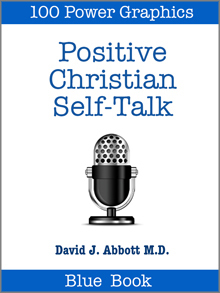 POSITIVE THINKING LINKS - YOUR LINK TO POSITIVE WEBSITES AROUND THE WORLD - POSITIVE THINKING DOCTOR - DAVID J. ABBOTT M.D. Positive Thinking Links makes it easy for you to push your mind in a positive direction. 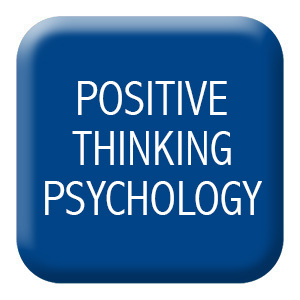 Positive Thinking Links is where you come when you want to fill your mind with positive things. You don't need to go to search engines and wade through the muck and mire to find what you want. 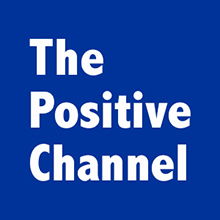 Search engines are like a trip to the Dismal Swamp, and even when you do a lot of looking, you frequently miss the good stuff. 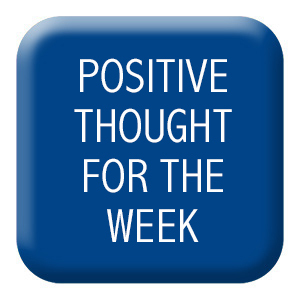 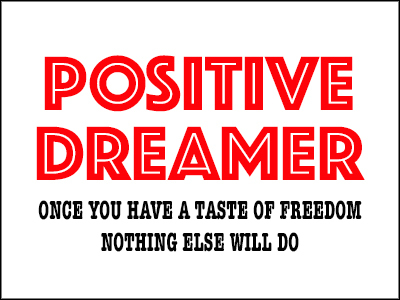 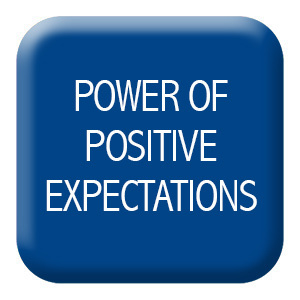 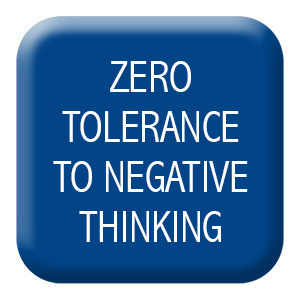 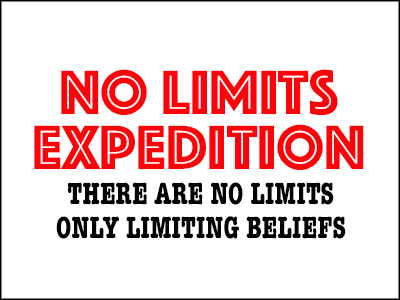 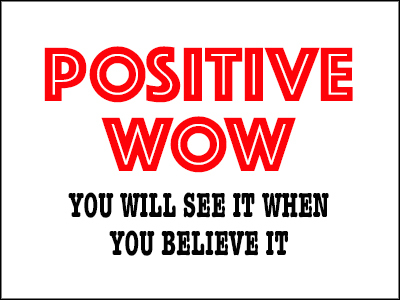 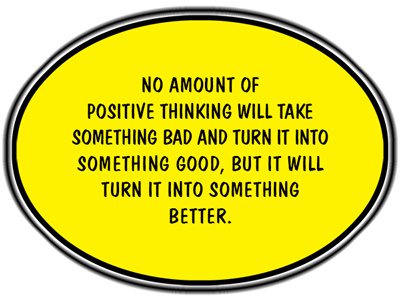 Why waste time searching for positive things when it's already here on Positive Thinking Links? Positive Thinking Links is pure gold. 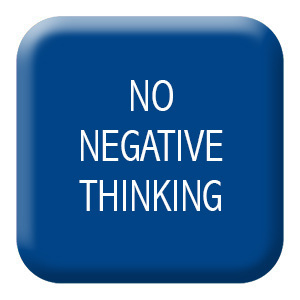 No muck and mire here. 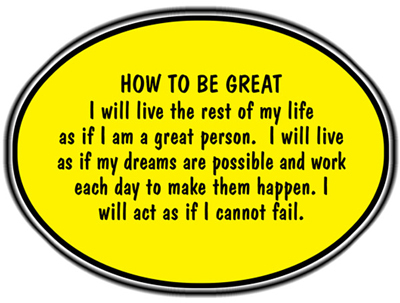 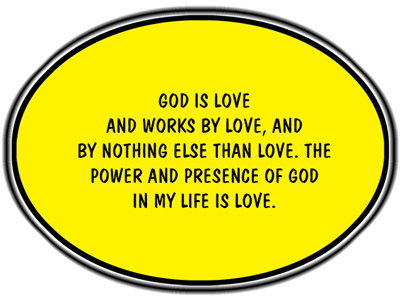 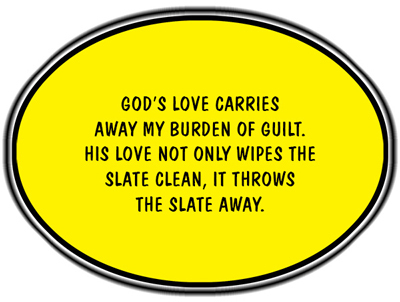 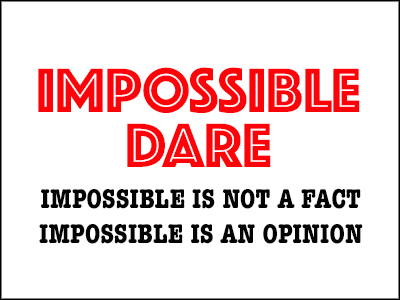 A few clicks of the mouse, and an avalanche of positive content instantly fills your mind with positive things. 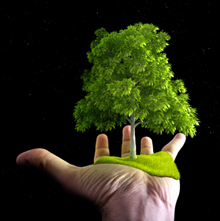 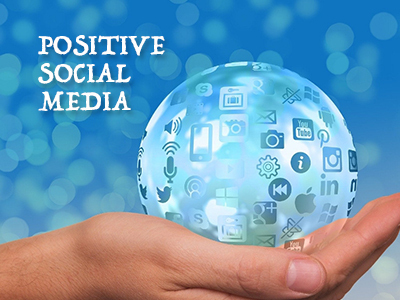 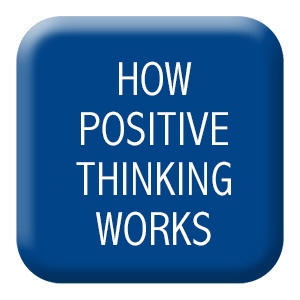 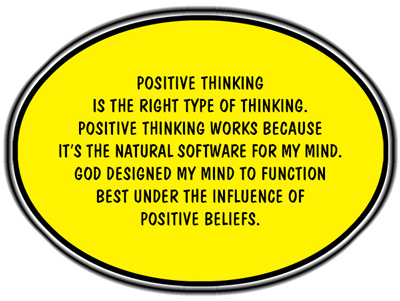 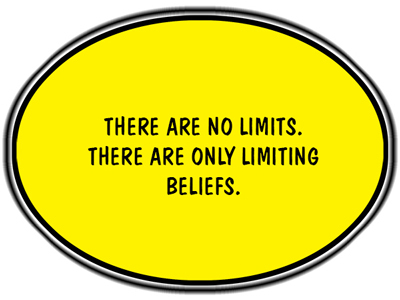 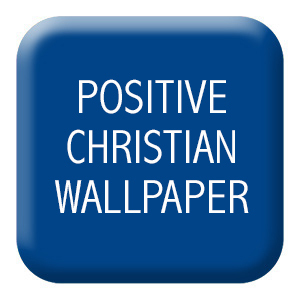 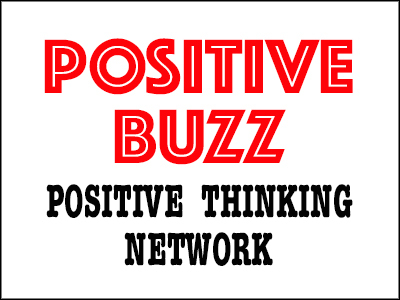 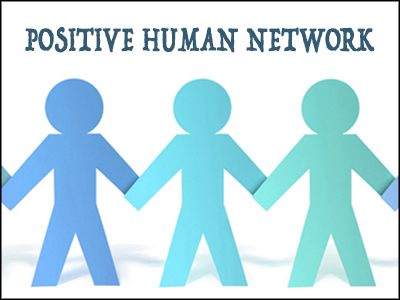 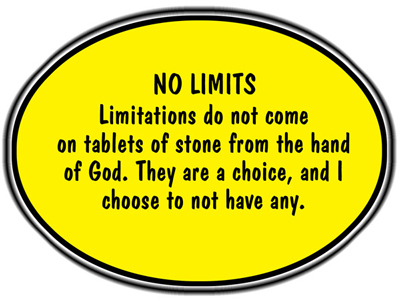 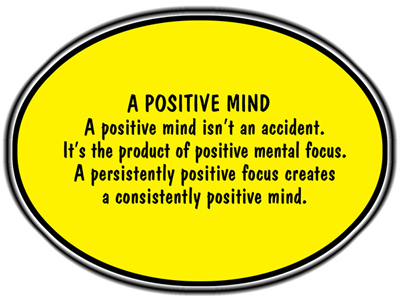 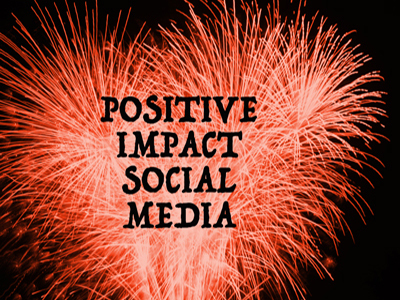 Positive Thinking Links focuses on positive websites and positive social media. The DARK BLUE badges connect you with POSITIVE SOCIAL MEDIA ON FACEBOOK. 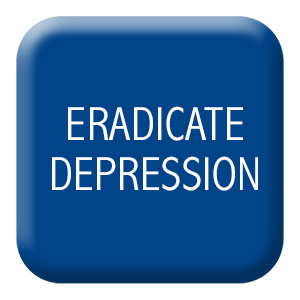 The LIGHT BLUE badges connect you with POSITIVE WEBSITES ON THE POSITIVE THINKING NETWORK. 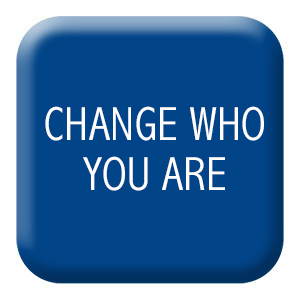 It doesn't matter which color badge you click, you always arrive at a positive destination. It has never been easier to push your mind in a positive direction.